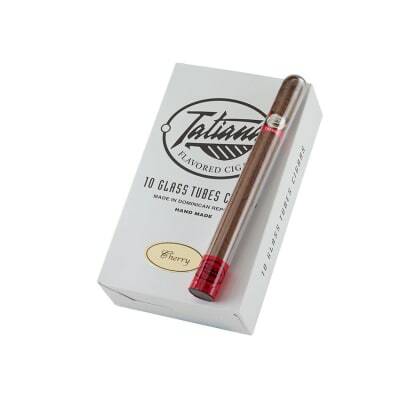 Sweet, ripened cherries are indeed the finishing touch on top of this hand made premium sundae...Tatiana Classic Cherry cigars, now in glass tubes, smoke with a mild flavor that doesn't overpower - yet still fills the room, hitting your senses with smooth, Dominican tobaccos essences. Buy a box now! This is without a doubt the best cigar i have ever smoked(for the price of course) the cherry flavor is wonderful and enjoyable. After extremely high reviews on this cigar, I was extremely excited to get these. After smoking them, they just don?t fit my taste. 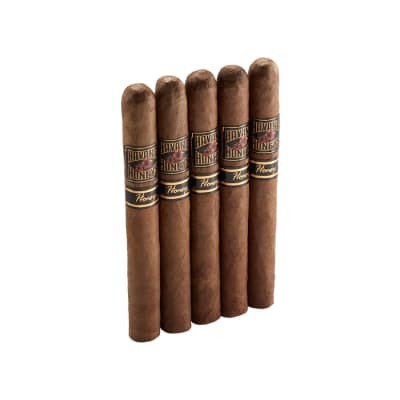 The cigars are extremely smooth, but the flavor just isn?t for me. 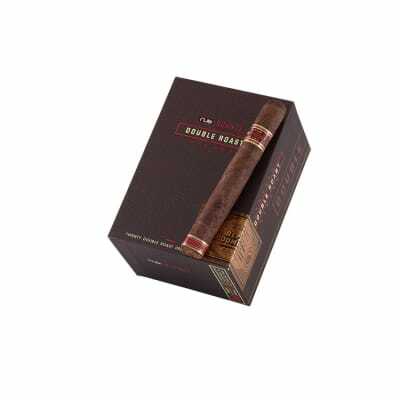 I can?t bash the quality of the cigar, as it was very smooth and smoked well. 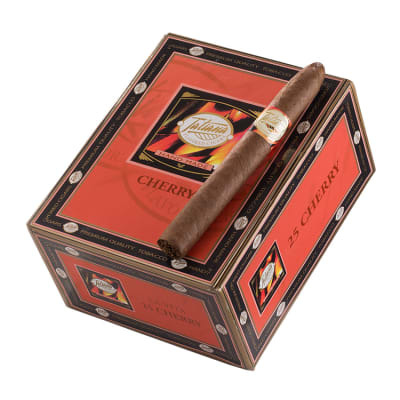 But I would pick a La Vita Cinnamon Tatiana any day over this cigar.